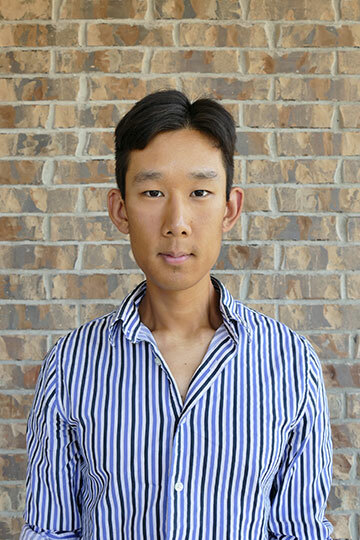 Eric Chi, a native Houstonian, is currently a member of the clarinet section with the Houston Grand Opera Orchestra, having joined in the 2009, and the Houston Ballet Orchestra. He holds a Bachelor’s Degree in music from the New England Conservatory having graduated in 2008. Summer festival appearances include the Tanglewood Music Center and the Pacific Music Festival.